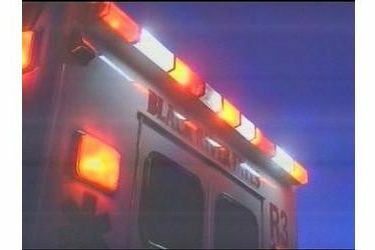 A motorcyclist is dead after crashing into a wall in Elkhart Friday. The Kansas Highway Patrol reports the crash occurred Friday afternoon in Elkhart at about 3:50. Thirty-six year old Bruno Olivas Jr. of Hugoton was headed north on Baca Street at a high rate of speed. The motorcycle went too fast around a curve in the road and entered the east ditch and struck a retaining wall. He was not wearing a helmet. Morton County EMS transported Olivas Jr. to Morton County Hospital and then he was air lifted to Via Christi Hospital, St. Francis in Wichita. Olivas Jr. died Saturday morning in Wichita at 6:47.